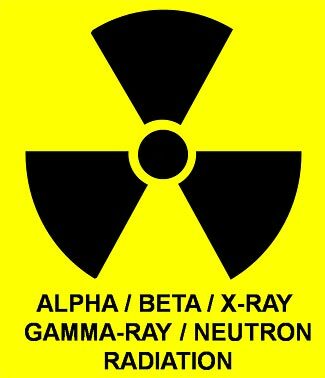 Radiation is nasty, for sure. But it can be survived, if you know what it is, what to expect, and what to do. We think this is one of the reasons why underground bunkers are so popular. But as we’ve analyzed in earlier articles, underground bunkers are seldom a good idea for preppers. By the time you get to the underground bunker, it might be too late. And, assuming you got to the bunker in time, and survived whatever the event was, you’d find the underground bunker a very inconvenient living space into the future. By all means stick a basement underneath your retreat, but don’t make a basement or bunker the entire retreat! Releases of radioactivity, whether from power plants and other accidental/peaceful means, or from nuclear weapon explosions, are definitely not a good thing, but they can be planned and prepared for, and generally, most times, can be survived as well. As regards nuclear explosions, if you survive the blast and heat itself, you’ve also probably survived the initial release of radiation. But the impacts of fallout are less predictable and will take place over a longer time. You need a way to seal your retreat and filter the air you allow in, you need procedures to monitor and measure the radiation levels around you, and you need decontamination procedures when people leave your retreat, go into potentially contaminated areas, and then wish to return back into the retreat. Interestingly, almost none of the challenges posed by radioactivity releases require, or are solved by, an underground bunker.